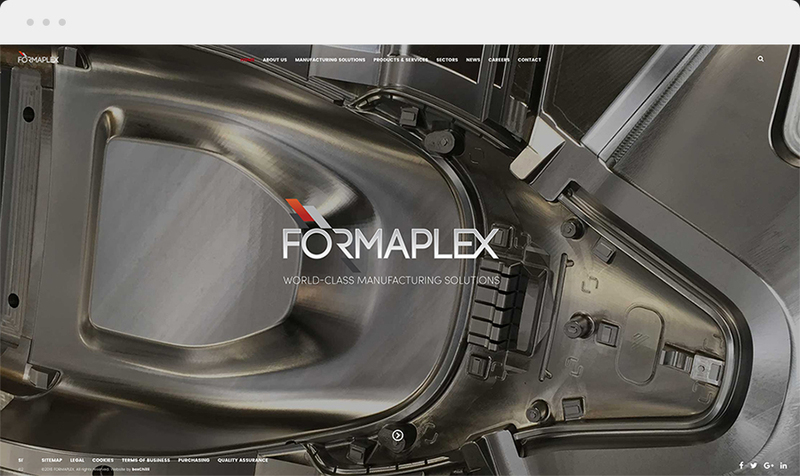 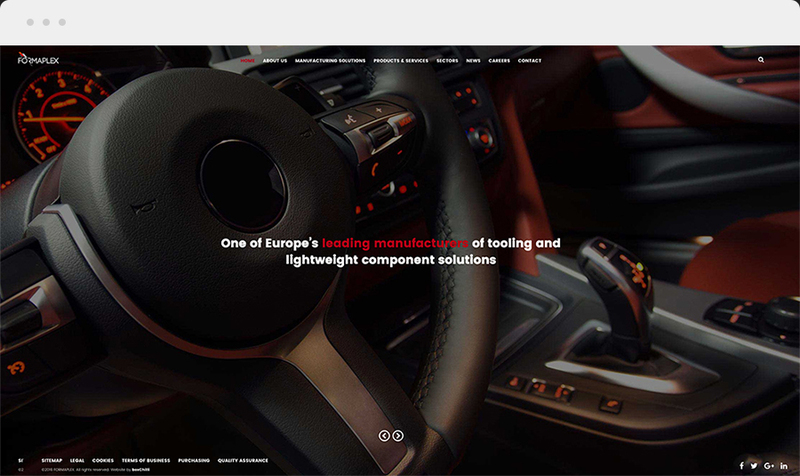 Formaplex are a leading manufacturer of tooling and lightweight component solutions worldwide. 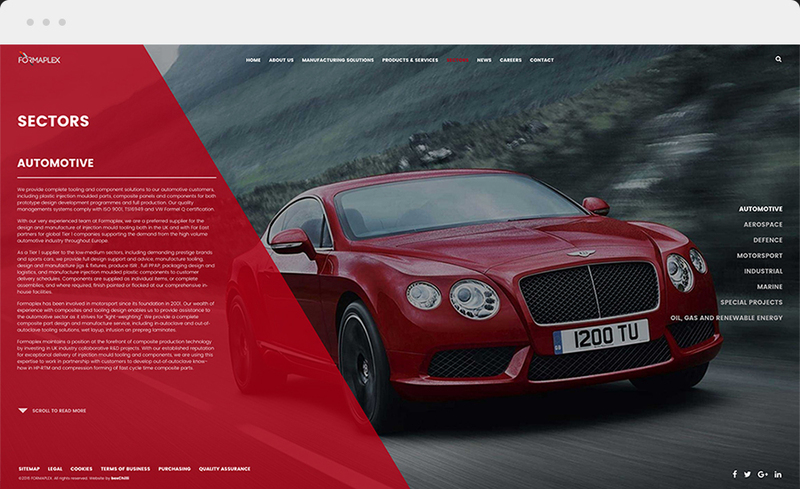 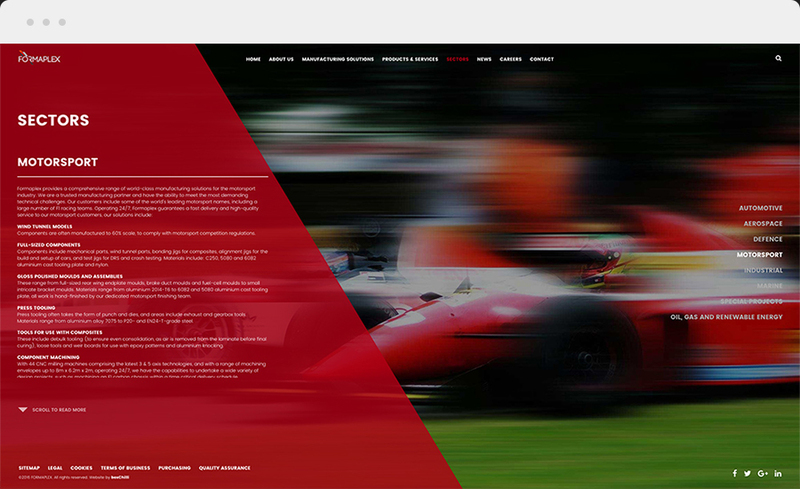 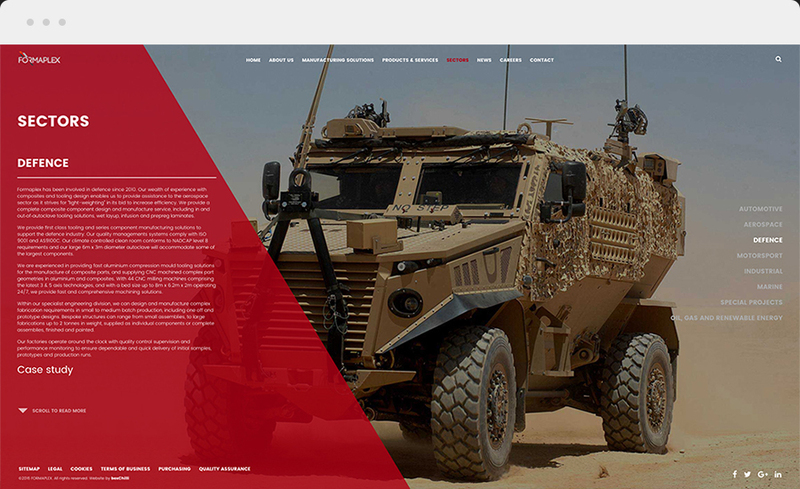 Website design I produced as part of boxChilli and built by the team there. 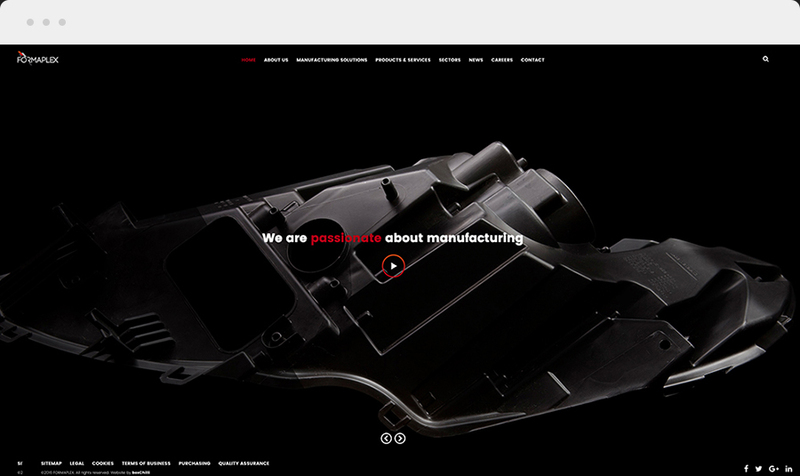 Full width, lots of animation and a clean, bold design.